Selena Quintanilla-Pérez was an American singer, songwriter, spokesperson, model, actress, and fashion designer. 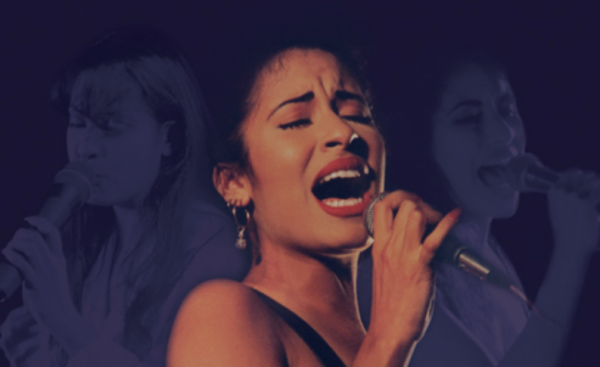 Called the Queen of Tejano music, her contributions to music and fashion made her one of the most celebrated Mexican-American entertainers of the late 20th century. On this night we’ll be dancing & teaching the Best of Salsa, Bachata + more with live dance instructors. An $20 Open Bar From 10PM – 12AM. Like Mts Productions for more upcoming events.